So you would like to capture more immersive videos of your outdoor adventures? 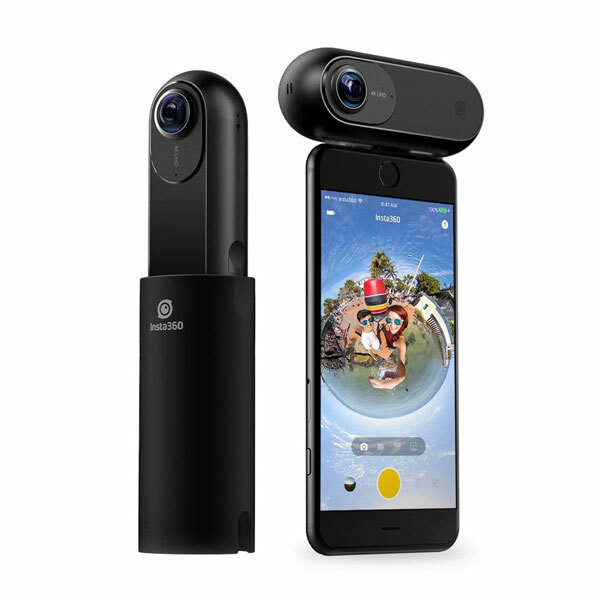 The Insta360 ONE has you covered. It lets you shoot 4K 360-degree video and 24MP photos everywhere. It comes with FlowState stabilization for smooth recording. You can use it with a selfie stick and have it disappear from the view in your video. You can use the ONE to record on its own or control it via Bluetooth. You also get a live preview on your iPhone. 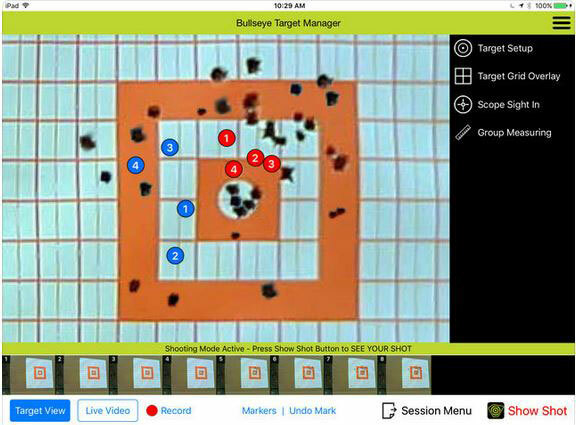 With SmartTrack technology, your subject always stays center-frame. A waterproof housing is available for the ONE action camera.